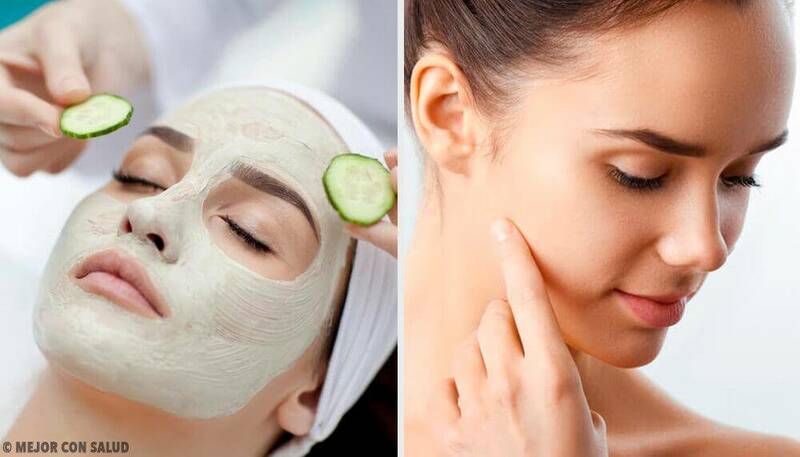 Read on to find out how you can combat premature aging with these simple homemade face masks to treat wrinkles. 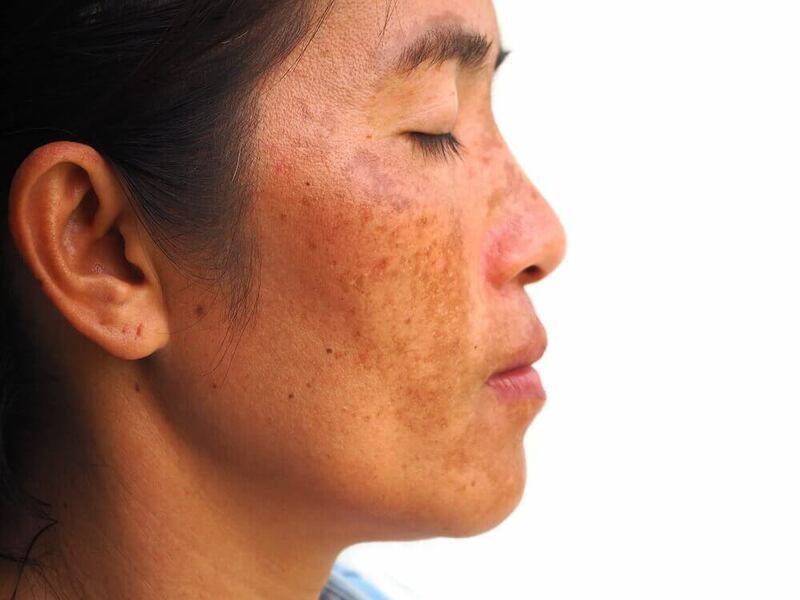 These pesky marks on your face, most frequently in the corners of your eyes, are seen as unsightly, which can make many people worry about them. To prevent and reduce the appearance of wrinkles, the first thing you should do is increase collagen and elastin production. You can do it via the foods that you eat, vitamin supplements and face masks. 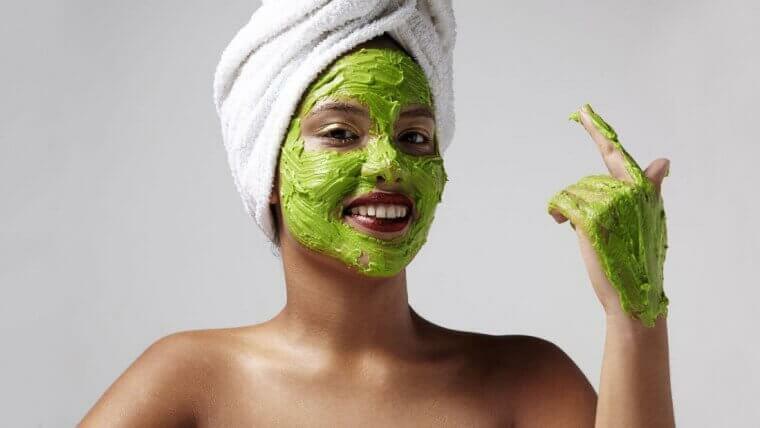 The following homemade face masks to treat wrinkles will hydrate your skin and make you feel beautiful. Check them out! Egg whites are used to soften the skin, diminish any signs of aging and repair damaged skin. They function as an astringent and exfoliant while firming sagging skin and calming inflamed pores. Thus, the mask that we’ll share with you below will help you with the corners of your eyes, forehead, and any area with fine lines. In addition, you can add some honey to the mask at the end to combine the proteins of both ingredients and clear up blemishes. Separate out the yolk and mix the egg whites in a bowl with the honey. Evenly distribute the mask on your face, especially the corners of your eyes and the most damaged areas. Let it sit for 20 minutes and wash it off with warm water. You can apply this mask twice per week for best results. Mixing milk and oats is a great way to keep your skin hydrated, smooth, and radiant. It doesn’t matter what type of skin you have, whether it be oily, dry, or mixed; this mask is ideal for deeply clearing out impurities and getting rid of dead skin cells. Oats contain substances that have the power to fight free radicals. As for milk, it hydrates, exfoliates, and cleans while stimulating collagen production. Once it is boiling, add the oat flour. Remove from heat and let it sit until it’s at room temperature. Apply the mask to your neck, jaw line, and face. With clean hands, massage the mask in circular motions to exfoliate. Let it sit for 20 minutes and rinse it with warm water. Apply this mask 3 times per week for the best results. 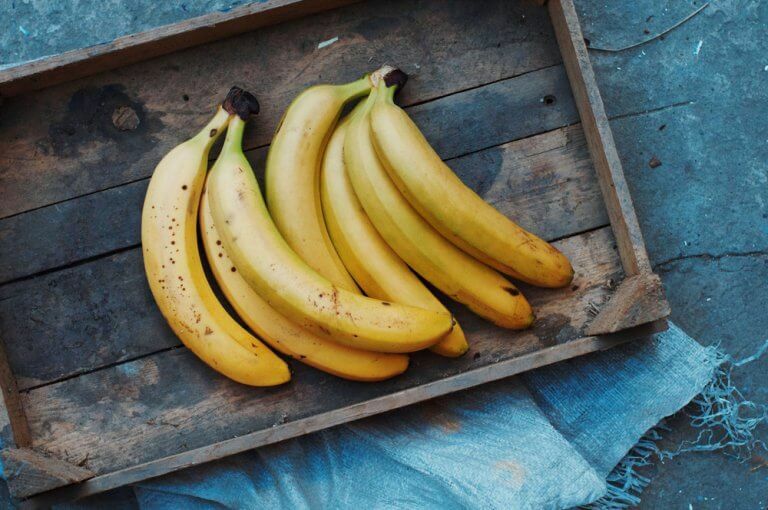 Bananas are excellent for your skin due to their vitamin C and vitamin B6. These vitamins help maintain elasticity in your skin. In addition, they work as an antioxidant, helping fight free radicals while also hydrating and repairing the damage caused by the sun. Avocado is rich in omega-3 fatty acids. It contains vitamins A, C, and E and is utilized in the cosmetic industry to reduce the appearance of wrinkles, scars, and marks; reduce flakiness; and keep your skin radiant. Mash the pulp of the avocado in a bowl with a fork. Mash the banana and add it to the avocado, and stir it until well-mixed. Apply the mask to your face, neck, and jaw line, and let it sit for 30 minutes. Repeat this process 2 to 3 times per week to prevent (or diminish) wrinkles. 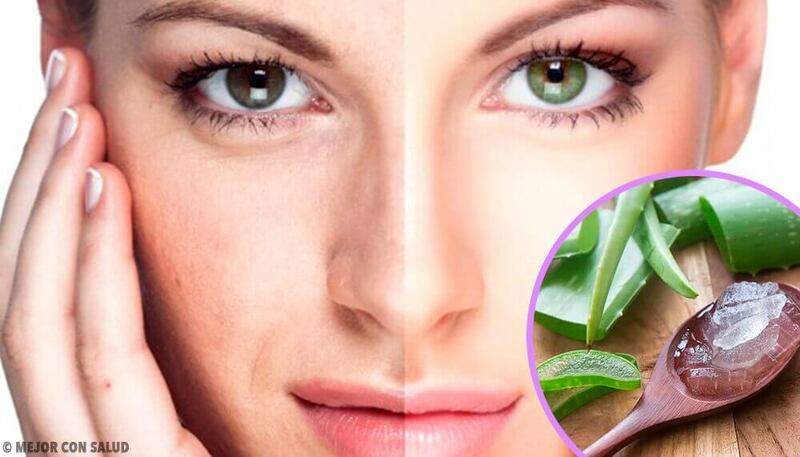 Aloe vera provides essential amino acids to your skin to keep it moist and smooth. It’s an excellent ingredient to deeply penetrate your skin and prevent dryness as well as any signs of aging. It has anti-aging properties: it stimulates collagen production and elasticity while keeping your skin healthy and hydrated. 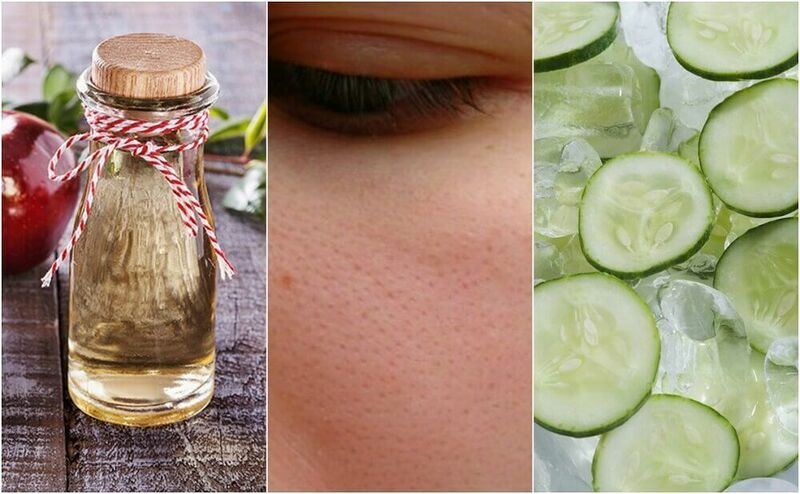 The cucumber also hydrates your skin. It has high water content, as well as vitamins and minerals with the power to soften your expression lines and repair damaged skin. Blend the aloe vera and the cucumber, and add some water until smooth. Apply it to your face and let it sit all night. In the morning, rinse it off with warm water. 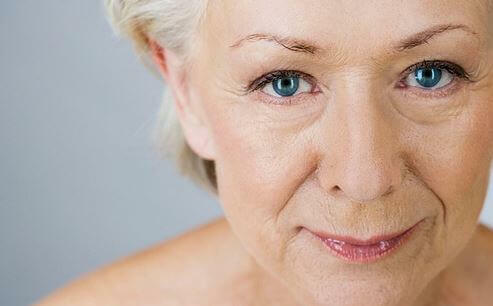 Repeat the process once per week and say goodbye to wrinkles.